Elizabeth as Samantha (Bewitched). 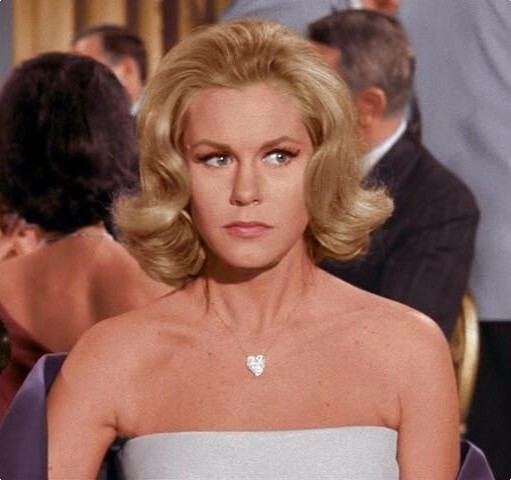 Elizabeth Montgomery as Samantha in 그녀는 요술쟁이. Wallpaper and background images in the 엘리자베스 몽고메리 club tagged: elizabeth montgomery actress bewitched samantha stephens witch photo.